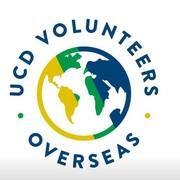 UCDVO is a charitable organisation which gives students, teachers and alumni the chance to volunteer overseas in different countries working on sustainable development projects that help change people's lives for the better. Last year I volunteered in Assam, North East India as part of a group of 10 Irish Volunteers & 12 Indian student volunteers, while 5 members of our team carried out physiotherapy in the region of Meghalaya. 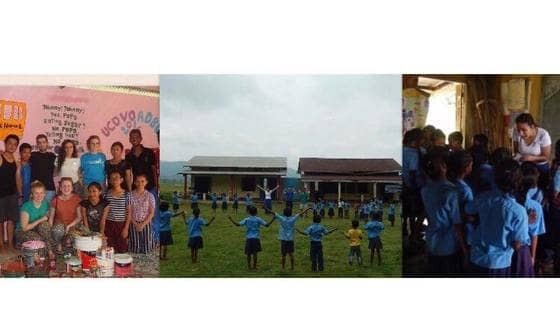 During the course of the month, we taught English every morning to children at primary&secondary school level, we carried out educational workshops on Health &Hygiene, Career Development and on issues such as alcoholism, school-drop outs and domestic violence. We held womens English classes for the local women in the commnuity twice a week and also saw the introduction of a clean water pump in the villages we were working in. We fully renovated 5 Anganwadi's (Pre-school and womens health centres) in each of our villages, which was a huge achievement of our project. This year I am returning as a student leader to the North East India project and I am asking for any donation at all to support in my fundraising to help me get back to India and continue the invaluable work the team last year did with a new group of volunteers.